Kyle DeTunq | Abrahamse & Company Builders, Inc. 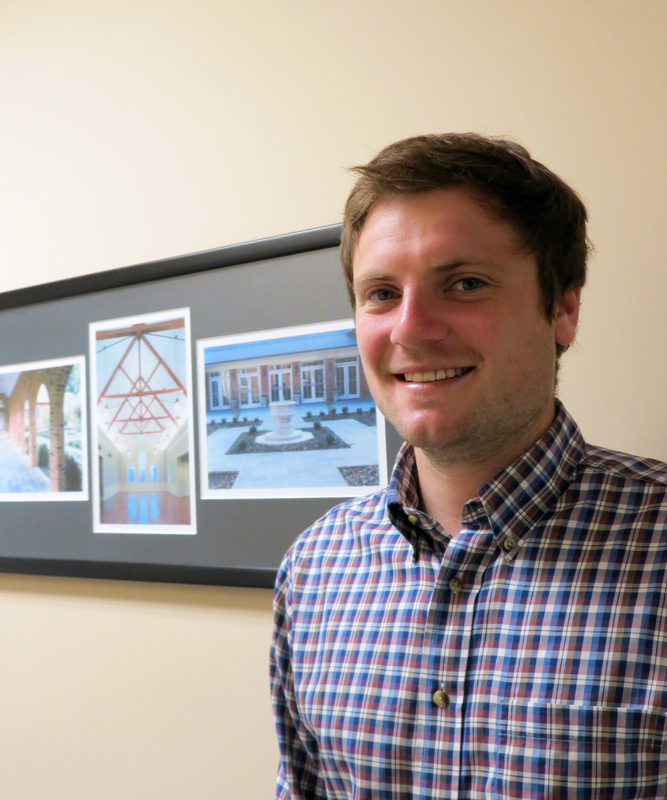 Originally from Charlottesville, Kyle earned a degree in Building Sciences with a minor in Town Planning from Appalachian State University in 2010. He then spent five years working as a project manager for a commercial contractor. Kyle joined Abrahamse & Company in November 2016. Kyle likes being outdoors and particularly enjoys hiking, hunting, fishing and riding his dirtbike. He’s also known to ride around in his Jeep with his dog, Jackson.